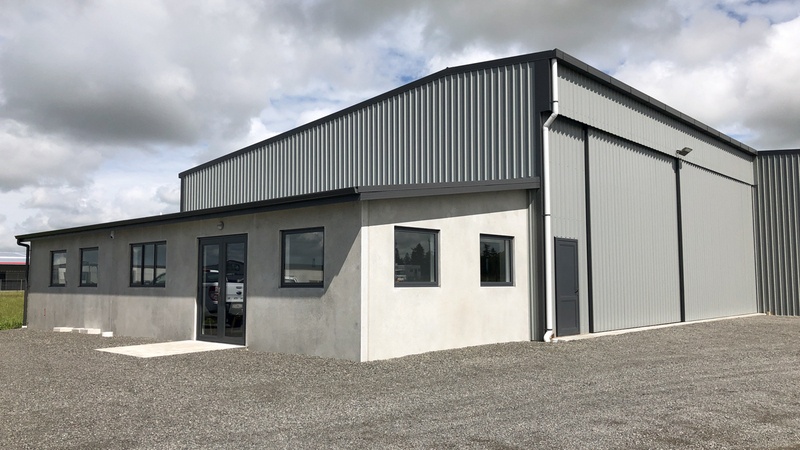 Independent Distributors Ltd (iDL), specialize in refrigerated and frozen transport services, and are located in the Northern Ashburton Business Park. 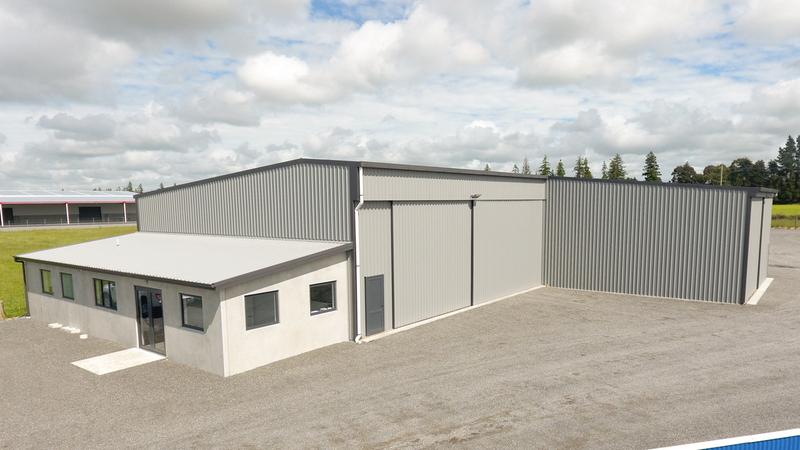 With a brief that emphasised practical multifunctional requirements, this new 545m² facility including workshop, servicing, storage and office areas all under one roof. 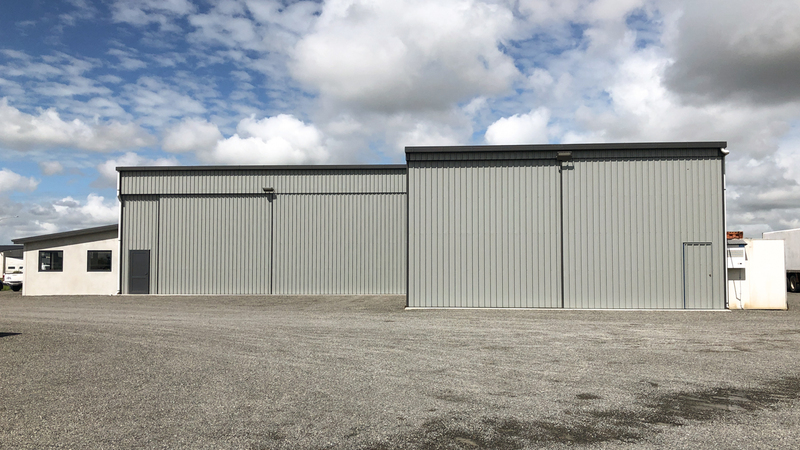 The shape of the building along with the large wide opening entrance ways allows for work to be undertaken undercover on a variety of vehicles, utilising all the available space. 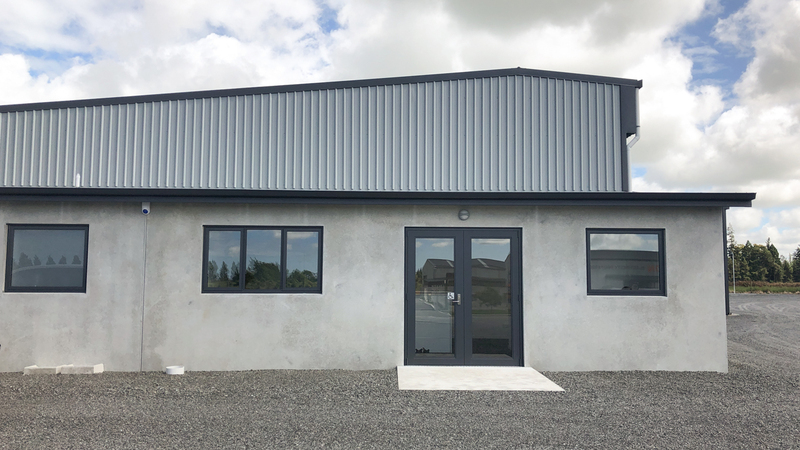 Thompson precast panels wrap the exterior to protect the boundary from any potential fire spread. This completes another great build for a great team of people who are ready for the next chapter of their business success.